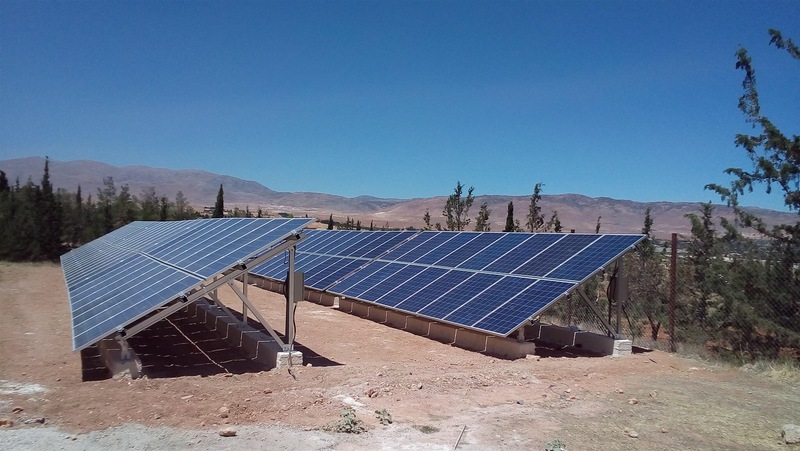 This is the concrete base Solar Panel Mounting Brackets of 20 MW in Syria. We can design the drawing according to customer`s array and tile angle requirements. 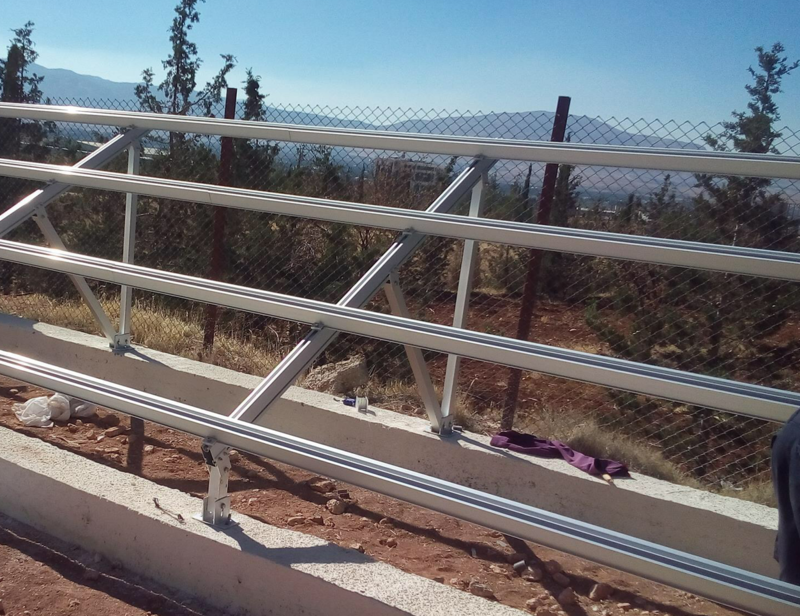 The Main Beam, Rail, Oblique Support are made of aluminium alloy material and our clamps are pre-assembly so will save your installation time and labor costs of project. Previous: How to install ground screw? Next: Have you seen so beautiful ground screws?